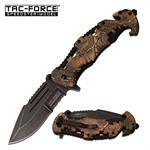 One true military companion is the camo knife. 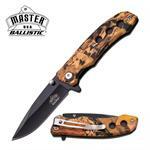 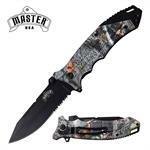 Yes, the camo pocket knife has a pattern of army on its handle which provides a real army feel. 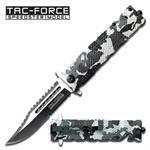 You would surely love it and would be showing off in the public too. The army protects the country but with the camo pocket knife you could be protecting yourself and the people around you. 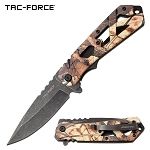 There is a huge variety of camo knives for sale at Knife Import. 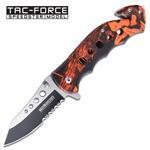 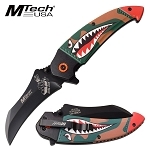 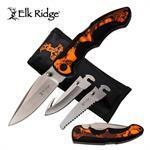 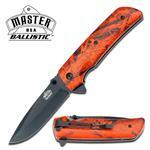 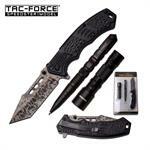 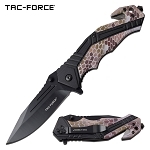 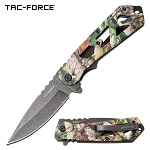 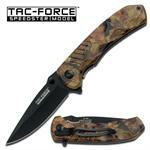 Knife Import offers a wide range of camo pocket knives for sale. 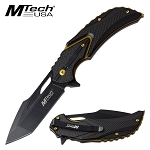 The knives are of absolutely great quality and available at cheap wholesale price. These knives have a spectacular army feel that not only makes them protective but also gives them a cool look. 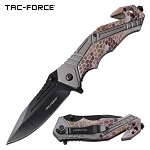 Having one, you could boast off around the neighborhood. 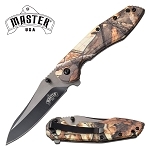 Flip through the pages and order your best camo knife today.